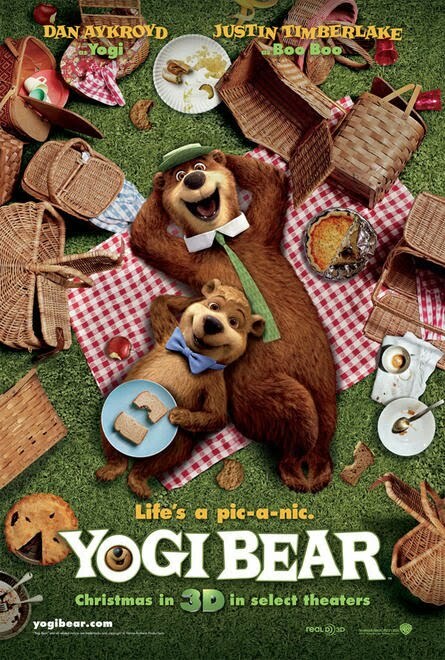 The movie Yogi Bear: trailer, clips, photos, soundtrack, news and much more! Yogi Bear – Check the safety manual! 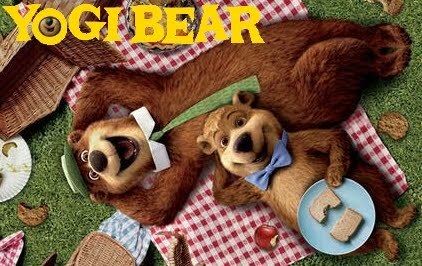 Everyone’s favorite pic-a-nic basket-stealing bear will come to theaters and intend to steal your popcorn! 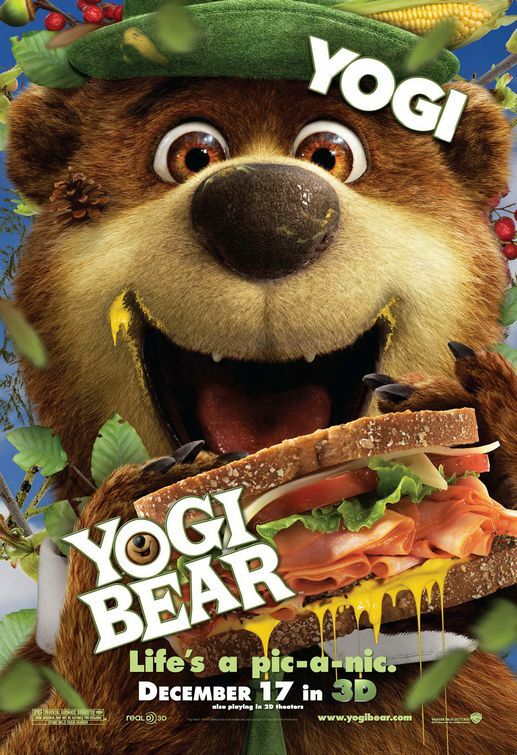 The movie Yogi Bear will be released on December 17, 2010. Where did Yogi get his hat? Does a bear really need a hat? Or is Yogi a fashion victim? 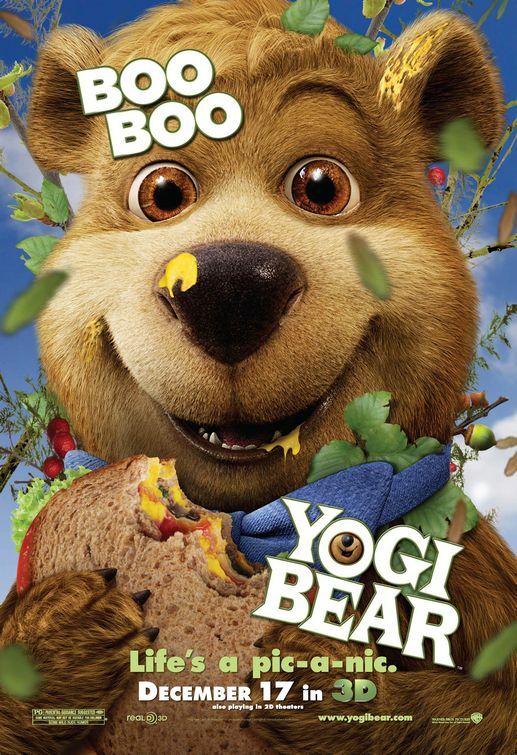 Who’s your favorite character: Yogi Bear or his sidekick BooBoo? 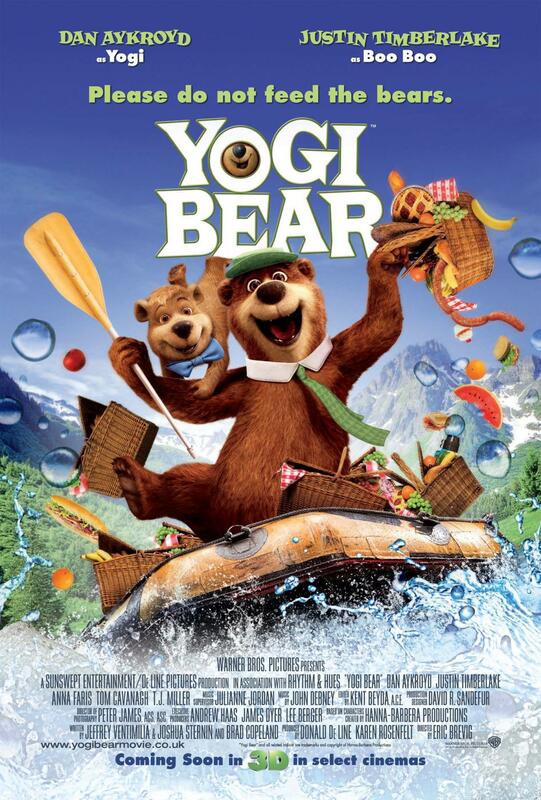 The movie Yogi Bear is directed by Eric Brevig (who once brought us Journey to the Center of the Earth). 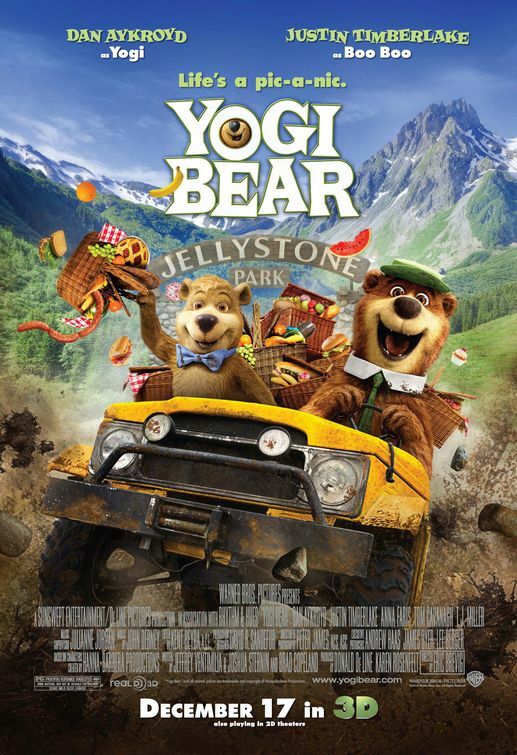 The release date of Yogi Bear is set for December 17, 2010.